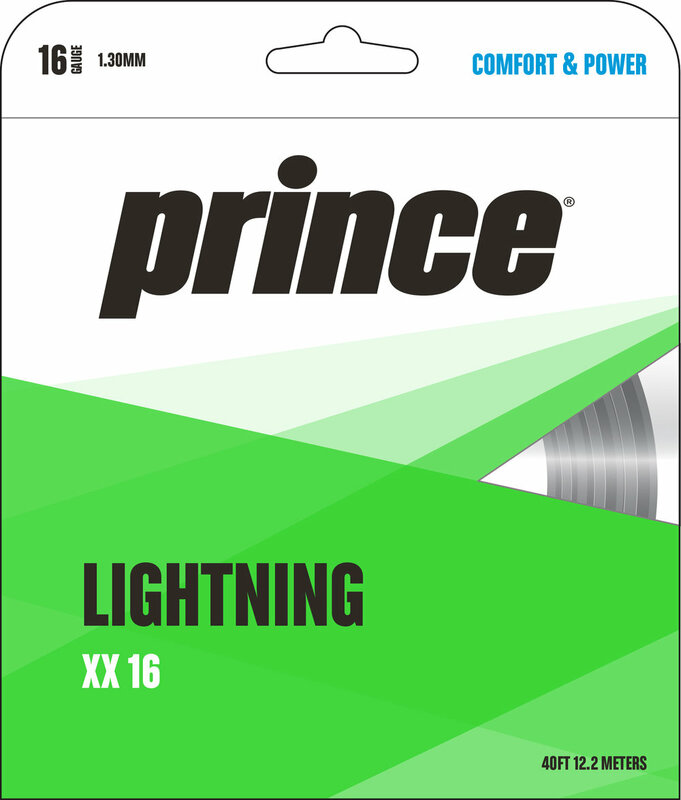 Spring Loaded Powerfoil™ releases explosive energy on impact for greater power while providing a broadband wear barrier of increased durability. 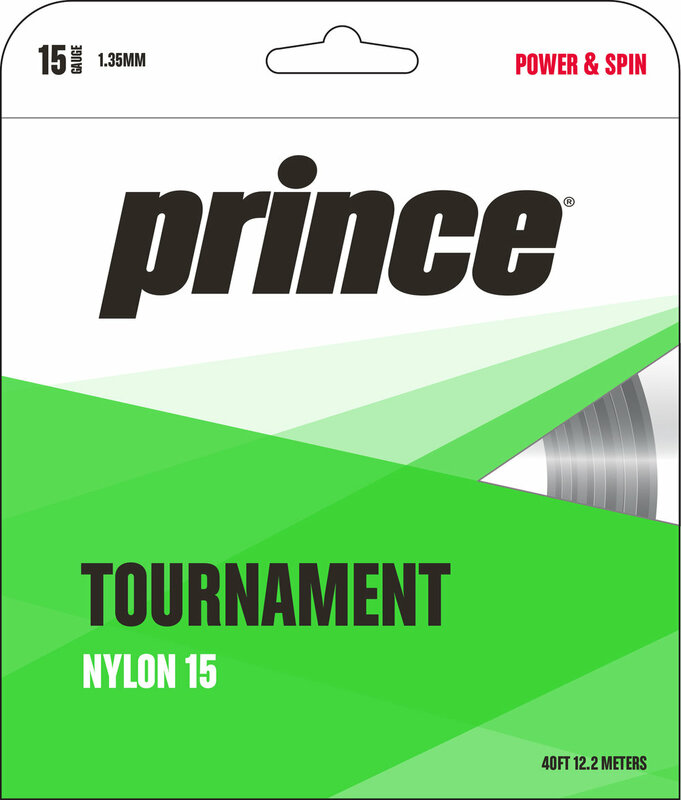 World’s most popular and best selling string! Duraflex provides consistency and durability for unmatched all around performance. The standard for consistent comfortable all around performance. The world’s most popular synthetic gut with a textured wrap for extra spin. Ultimate durability of Kevlar and Duraflex minimizers string breakage. Great value in a durability string.